Ram Gopal Varma aka RGV made more news through his controversial tweets than his movies. 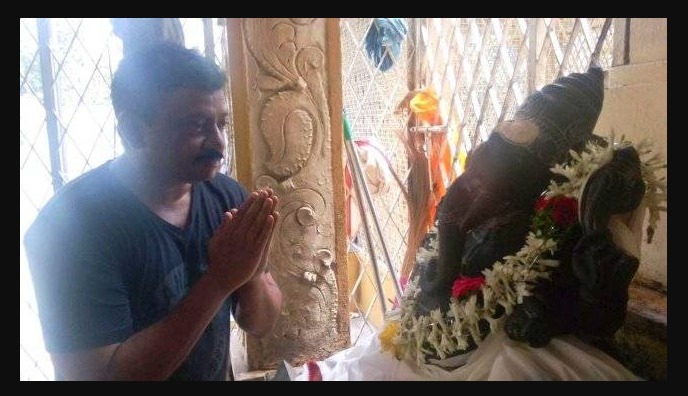 Mumbai court issued a notice to Ram Gopal Varma for poking fun at Lord Ganesha on his Twitter account. Although Ramu as eventually lead to quit the Twitter account a few months back. But what is done cannot be undone. 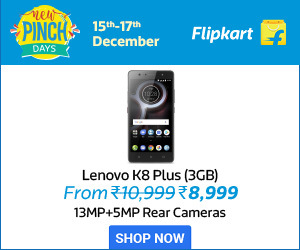 His disrespectful attitude towards Lord Ganesha in the year 2014 came back to haunt him. This complaint was filed by Vivek Shetty, Managing Director of Indus Communications. He filed the complaint against RGV’s controversial tweets on Lord Ganesha. Read his complaint “These tweets are per se outrageous and are on the face of it, hurting and inciting religious feelings and sentiments of people who practice, preach and propagate Hindu religion.” So RGV has to appear in the Metropolitan Magistrate’s Court at Andheri on August 8. Ram Gopal Varma later apologized, saying that all his posts on Twitter which related to Lord Ganesha were not meant to hurt anyone’s feelings and was just put out casually from my ignorance over the subject. Anyway, we wish all the best for the director for everything that lies ahead of him. At present, the director is busy working on a web series titled Guns and thighs.